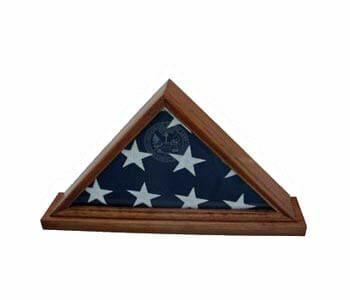 The United States Army has been a vital part of America since the nation’s very beginning. 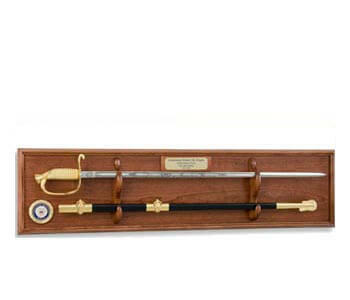 From Valley Forge to Normandy, the Army has helped defend America and its allies from their enemies. 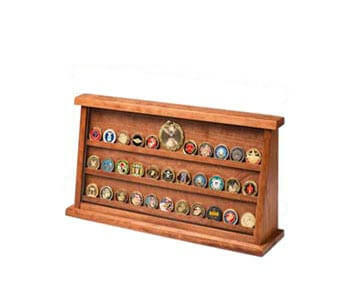 Because of that, it is important to properly commemorate the service of those men and women who have played such a vital role in making the Army what it is today. 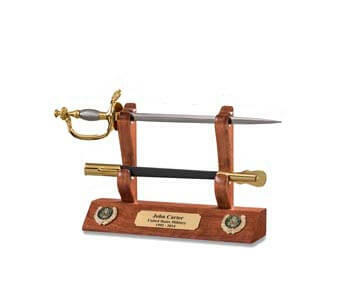 Army letter openers are an excellent gift that can allow current and former soldiers alike to commemorate their service or mark important milestones in their careers. 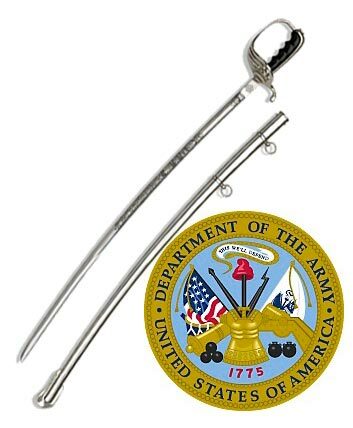 Whether they are for an office or a home, these stylish letter openers remind anyone who sees them of the important role the Army has played in American history. 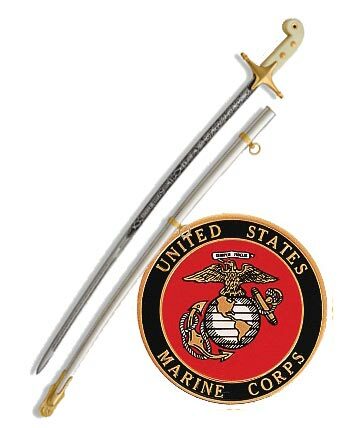 These letter openers come in a variety of designs, including replicas of NCO and officer swords, in addition to bayonet and trench knife replicas that range from Second World War designs to the modern bayonets used in Afghanistan and Iraq. 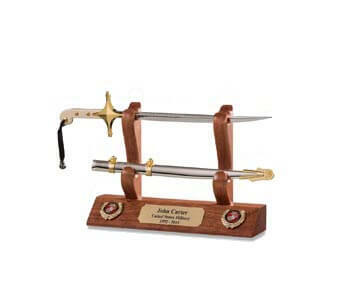 This allows individuals to purchase a letter opener that reminds them of their own service. 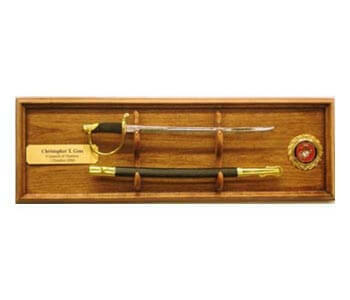 The purchaser can choose what type of wood these army letter openers are mounted on, selecting walnut, cherry or beech, depending on his or her desires. 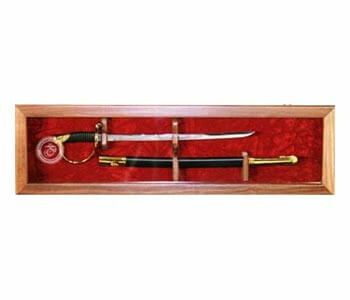 All wood is of the highest quality and provides an excellent contrast with the metal of the letter opener. 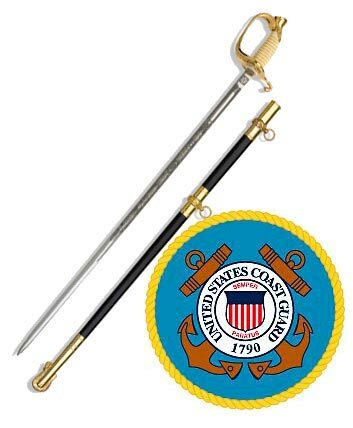 In addition, some of the letter openers allow the individual to choose between variant military emblems, including the Army National Guard’s emblem. 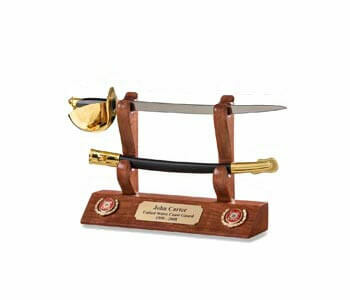 Most importantly, all of these letter openers include space for personal engravings. 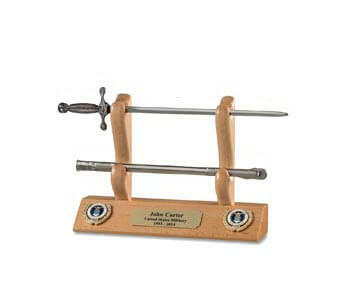 This can be used to celebrate an important career milestone such as a promotion or retirement. 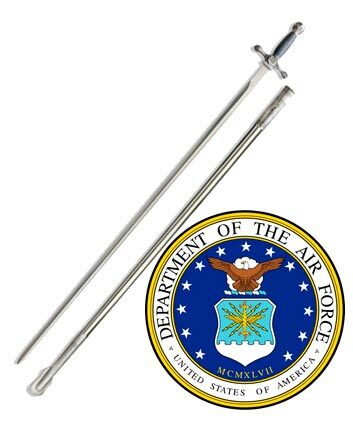 Parents and other loved ones can also use army letter openers to help commemorate the service of their friends and family members. 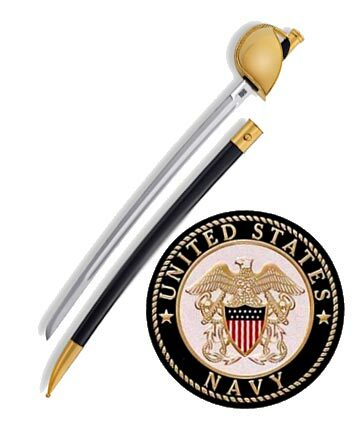 Finally, schools, businesses and other organizations that wish to recognize the role their employees and students have played in defending America can make gifts of these army letter openers. 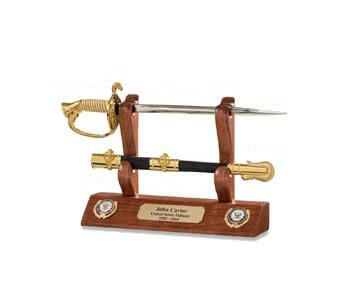 Whether as a gift to a newly promoted officer or a celebration of an individual’s career, army letter openers are an excellent and dignified item that are suitable for display in the office or living room alike. 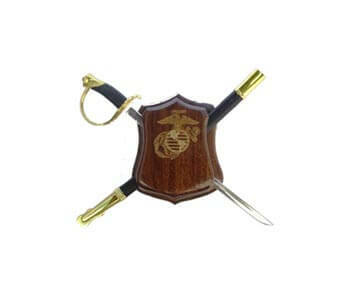 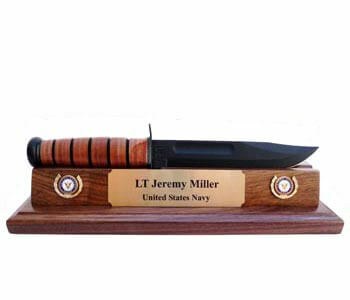 As way to recognize America’s soldiers, these letter openers are an ideal gift choice.